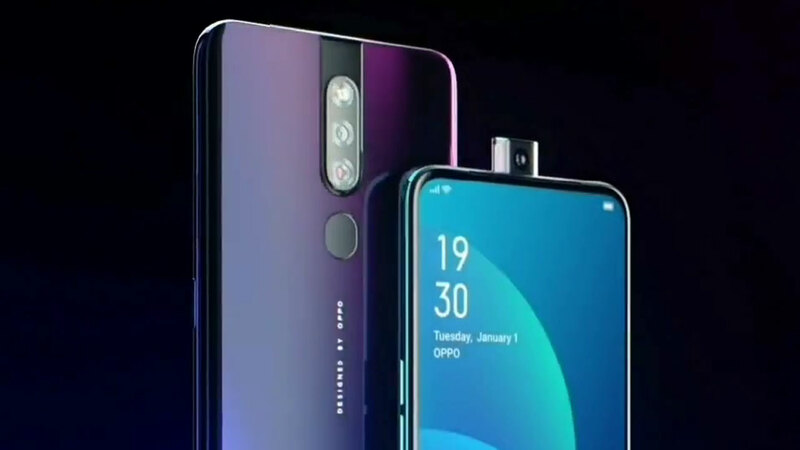 Oppo has announced the Oppo F11 Pro which is the latest addition in their F series smartphones. The device is expected to have a price tag of INR 35,990. At this price range, the device has excellent features compared to its competitors.